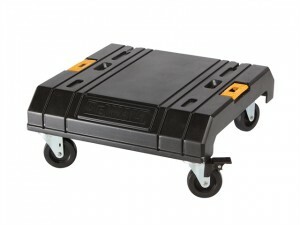 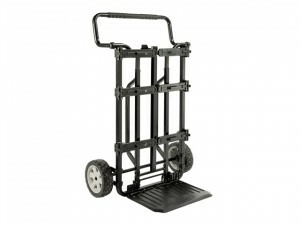 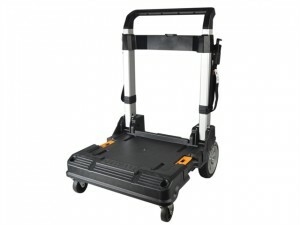 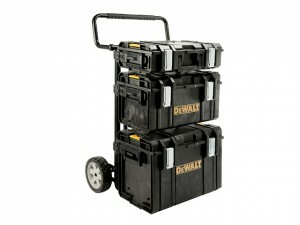 The DEWALT TSTAK™ Trolley is a foldable telescopic aluminium trolley with a 100kg/220lb load capacity for durability. 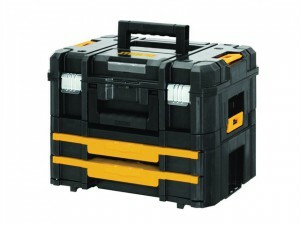 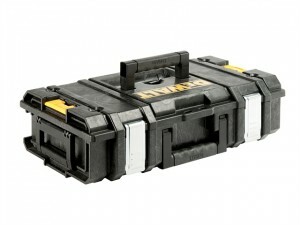 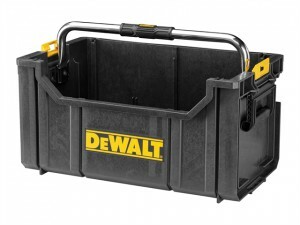 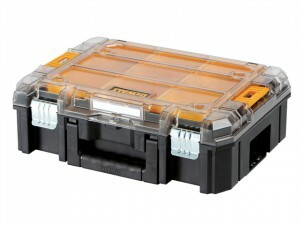 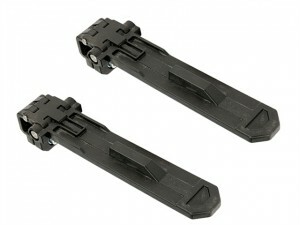 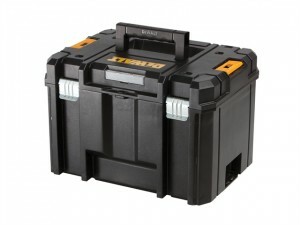 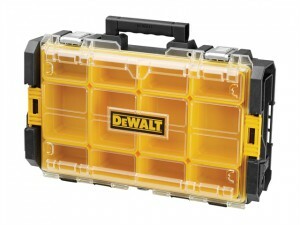 The DEWALT TSTAK™ V Organiser has 2 large and 5 small removable storage cups for storing small parts and accessories. 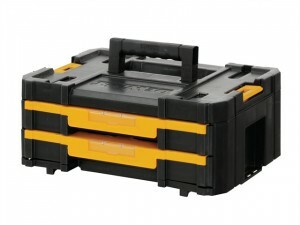 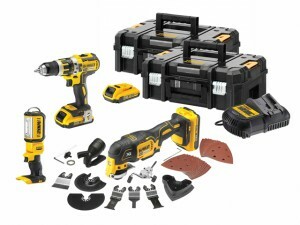 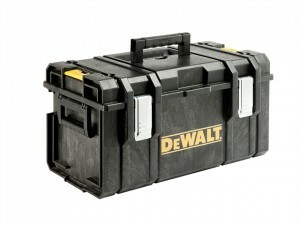 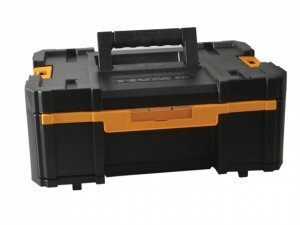 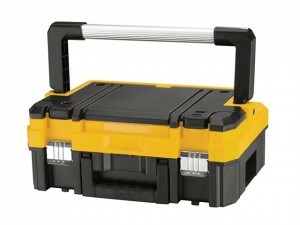 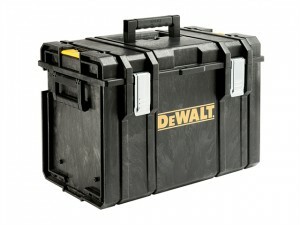 The DEWALT TSTAK™ Toolbox Combo Set includes the TSTAK™ 2 Tool Case and the TSTAK™ 4 Shallow Drawer Unit.